If you've accidentally deleted text messages by mistake, fret not! 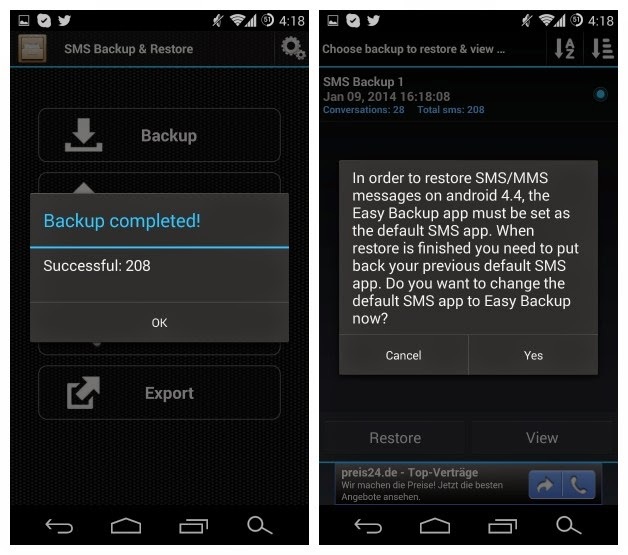 You can get lost SMS back with a 99% chance of success, but there's one ingredient that is most important: time! 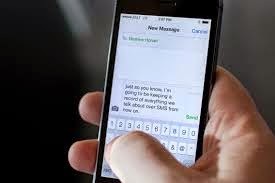 If you've deleted your SMS inbox you have to act quick, because the messages are only recoverable until the portion of memory on which they are saved is rewritten. So the longer you wait the higher the likelihood of getting new text messages, app updates or who-knows-what saved to the same location, obliterating them forever. 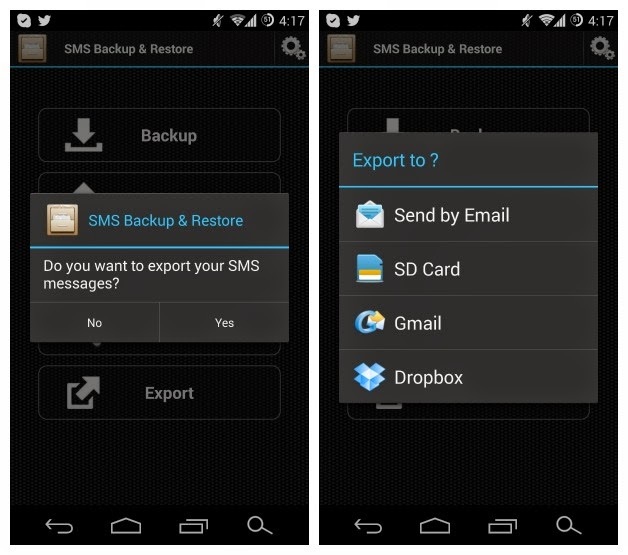 Here's how to recover lost text messages on Android. There are a couple of different PC-based tools to help you through this part of the process, and of course, also for Mac users. Generally speaking they are free (or have a free trial) and do the job equally as well as one another. 1. Download and install one of the programs above. Launch the program on your computer. 2. 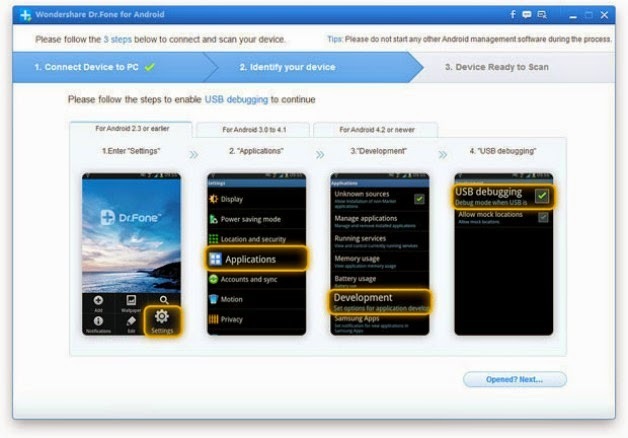 Enable USB Debugging on your Android. To do this, you need to have access to the Developer Options in your main Settings menu. If you don't, just go to About Phone, scroll down to Build Number and start tapping repeatedly. 3. 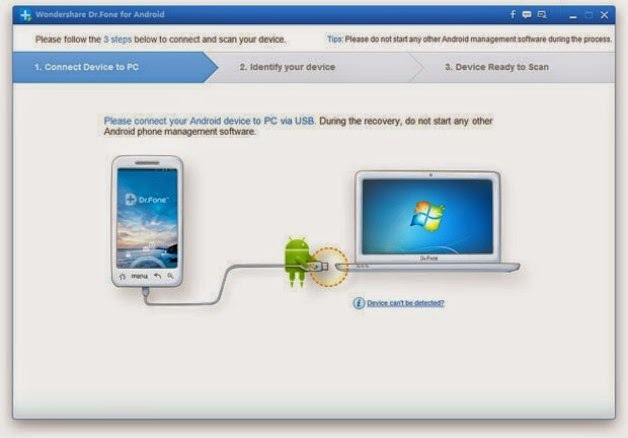 Connect your Android to your computer (with the recovery program installed and program running) with a USB cable. 4. 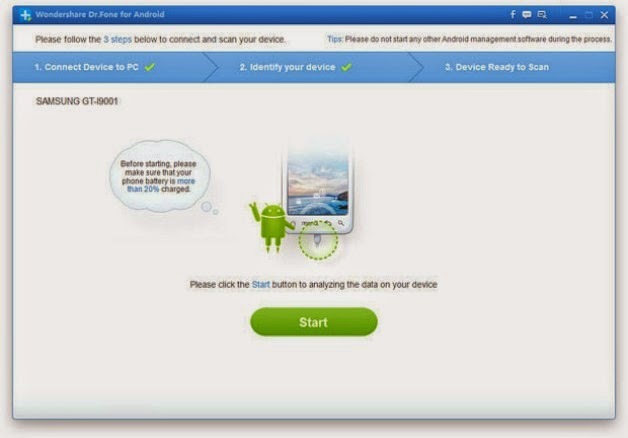 Follow the prompts in the recovery program to scan or analyze your Android's memory. 5. 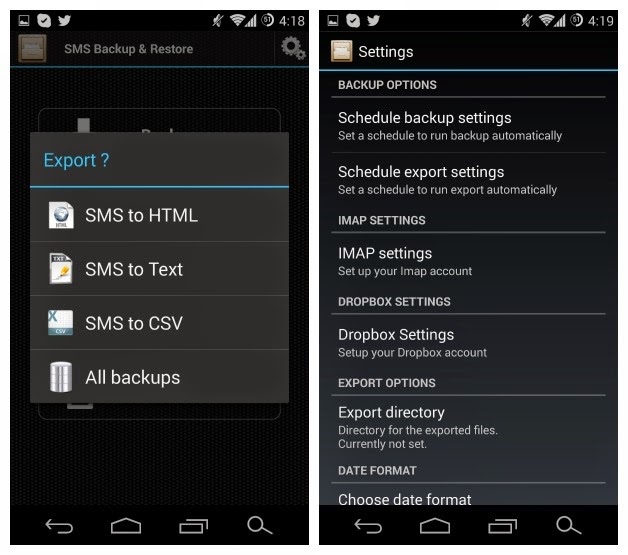 Once the process is complete you will have access to browse and preview the data stored on your Android device (whether it has been ''deleted'' or not. As long as the particular part of memory on which is was originally stored has not been saved over, you can still get the data back. This is why it's important to act quickly if you've lost data. 6. 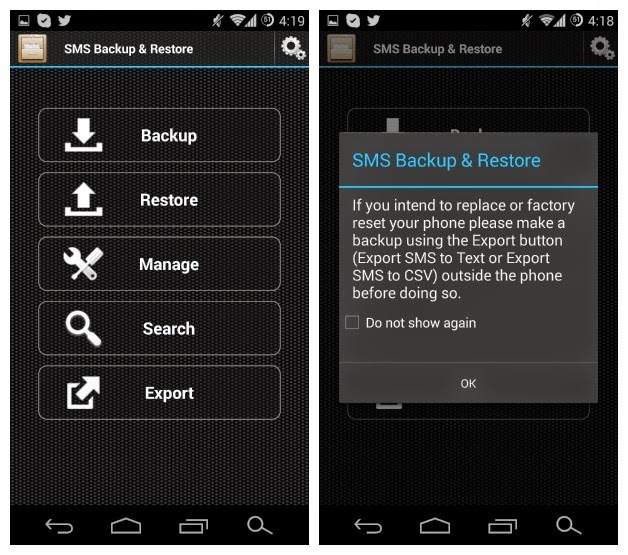 Simply locate your text message folder (or however the particular program displays your data), select the messages you wish to recover and either use the Recover action in the program to put them back on your device or save them to your computer for safe keeping. Ok, so maybe you've learned your lesson, maybe you haven't. If you're not into paying for any of the programs above long-term or simply don't like the free options, your best bet is to ensure you don't have a need for them again. This means backing up your messages from now on. It's so simple it only takes five minutes to save yourself the pain of having to deal with this situation again.